Putting on a plastic cap again, covering it with my satin headscarf, and then heading to bed. For the rest of the week, my regimen consisted of undoing my plaits in the morning, and then braiding my hair into two big French braids (my go-to protective style when I’m pressed for time). At night, I would undo my French braids, spray sections of my hair with a mixture of water and glycerin (4 parts water + 1 part glycerin); plait those sections; put on my plastic cap; tie my headscarf over it; and off to bed I’d go. In the morning, my hair would be moist and supple from having slept with the plastic cap on- and it managed to stay moisturized for the remainder of the day. After the 7 days, my hair felt pretty much back to normal. Mind you, I was still (and still am) experiencing some breakage, but definitely not to the same degree as I was in 2015. 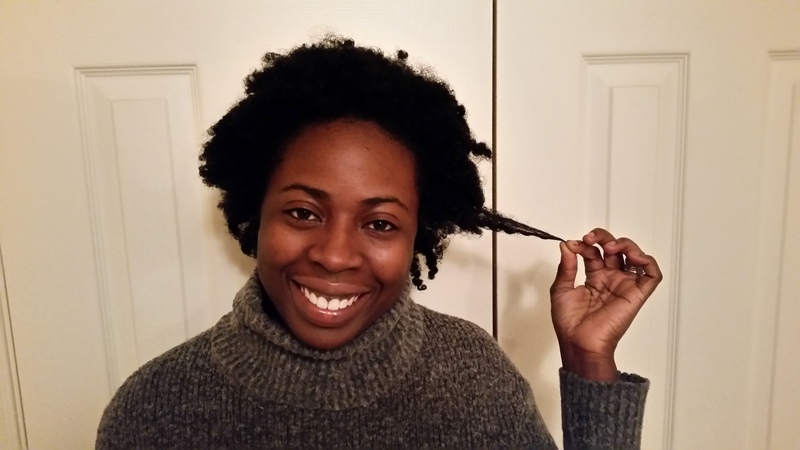 My curl definition is back (during my bout of chronic dryness, no matter what I did, my hair would not keep its definition- my twist-outs/braid-outs would almost immediately frizz-out, and then get matted out of nowhere and turn into fairy-knot central). And it has not felt this soft in months! If only I had known last year what I know now, I would have saved myself a lot of frustration and anguish (I even shed a few tears one day because I just didn’t know what to do!) Nevertheless, in retrospect, I can say I’m glad that I made those regimen mistakes in 2015 because my problems forced me to do research to try to fix them, which in turn taught me things I didn’t know before about my hair. 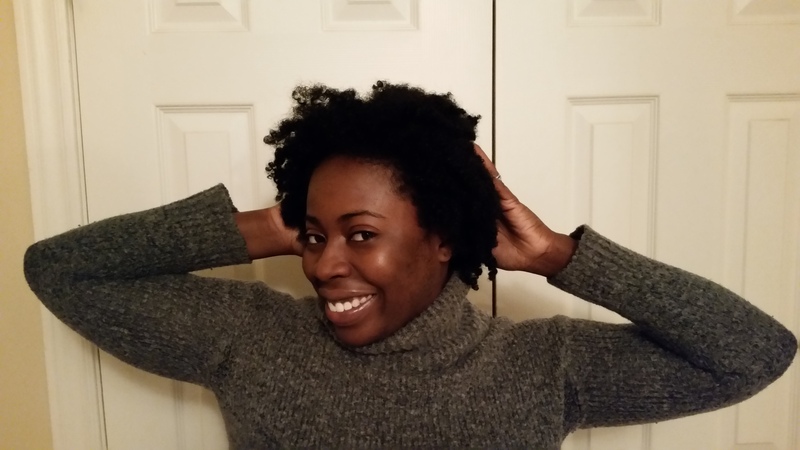 For instance, I discovered that I have low porosity hair, which requires some extra attention to keep it satisfied. 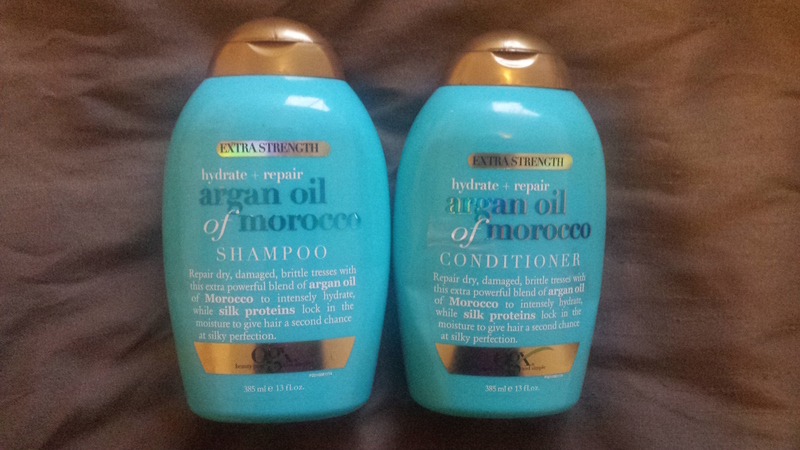 Hydration– my hair needs a lot of water and moisturizer! Heat– low porosity hair needs heat to help lift the cuticles and let moisture in; so my heated cap is my new best friend! Deep conditioner– the only time I used to deep condition my hair in the past was if I was experiencing serious breakage; now, I will be incorporating deep conditioning into my regular routine as a preventive measure, rather than a remedial one! If your hair is suffering from severe dehydration like mine was, take the 7 Day Rehydration Challenge; and if you do, please don’t forget to let me know how it worked on your hair. 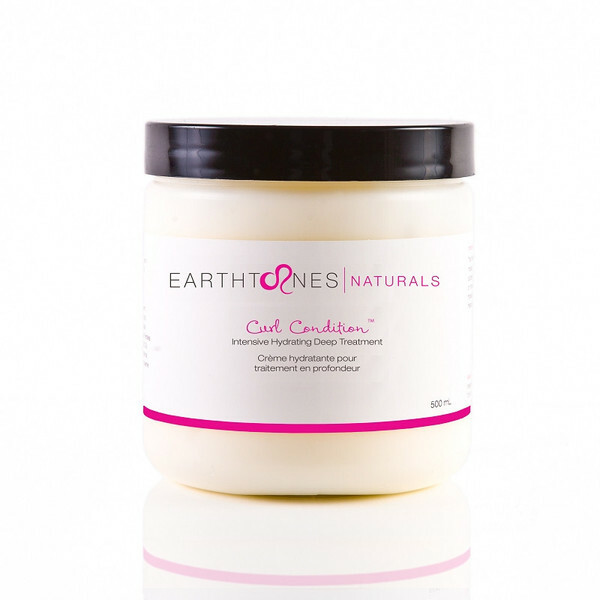 For more information on Earthtones Naturals products, visit www.earthtonesnaturals.com. What are your secrets for keeping your hair hydrated and happy?